The Governor’s House is a classic Vermont inn offering elegance and luxury with the warm welcome of a cozy bed and breakfast. Centerpiece of the charming, quiet village of Hyde Park, just nine miles from the world-class resort of Stowe, Vermont, and the closest inn to Johnson, the fully-restored historic mansion boasts beautiful old woodwork and is stylishly decorated with period furnishings. Combining old-world charm with modern luxury, the inn is the perfect place to enjoy beautiful New England fall foliage, take a relaxing sleigh ride, or just get away from it all. Cozy rooms with romantic fireplaces, down pillows, terry robes, and fresh flowers are just what you’ll want for a honeymoon or weekend getaway. 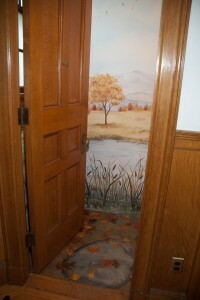 Charming hand-painted murals depicting scenes of Vermont add a playful touch to the decor. 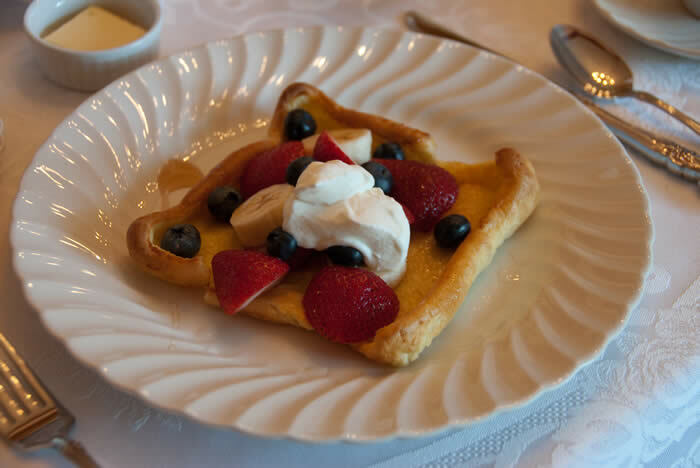 The inn is also ideal for family reunions, intimate weddings, or small private events. So when you need a break from modern stress, come to Vermont and back to the gracious elegance of an earlier time for a picture-perfect New England holiday. The inn has dozens of games and hundreds of movies, but the beautiful Green Mountains will beckon offering skiing, hiking, dogsleds, snowshoeing, hot air balloons, fly fishing, zip-line tours and glider rides to name just some of the summer and winter sports you’ll find nearby. Adjacent to the trail along the scenic Lamoille River which doubles in winter as part of the VAST trail, it’s an easy stop while biking or by snowmobile. Summer theater is right across the street at the Hyde Park Opera House . There are more than a dozen galleries within a ten-mile radius of the inn and the Shelburne Museum has something for everyone and new exhibits each season. The innkeeper is happy to help you plan fun-filled days with hikes to waterfalls or scenic drives by covered bridges. 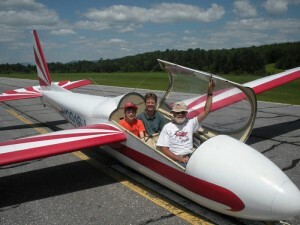 For ideas, click on area activities, calendar of events, or New England driving tour. And when you return to the inn after your day of exploring Vermont, you can relax again in comfort and luxury. 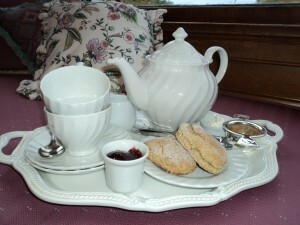 A full three-course breakfast is included with your stay at the bed and breakfast and tea is available any time. A full English afternoon tea, described as “the most proper tea this side of the Atlantic”, is available on some afternoons. With advance notice we can provide meals or pack a picnic lunch. And if it happens to be your birthday, we’d like to make you a cake. Could be the down pillows and warm comforters or maybe the restful quiet of a small village, but guests often say they’ve never slept so well as a night at the inn. 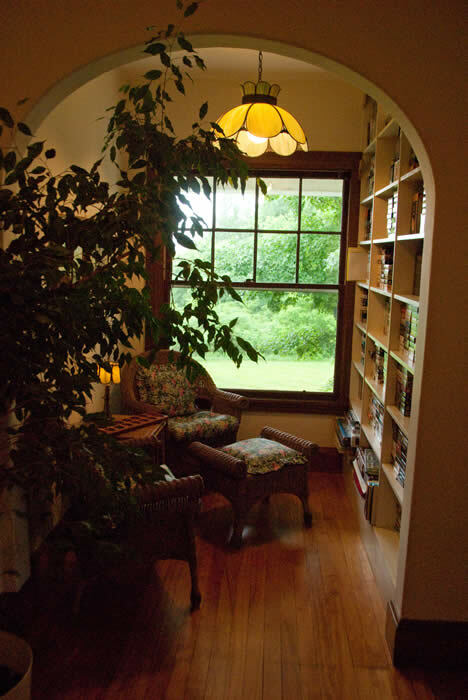 And while the relaxed pace and blissful quiet is reminiscent of times past, you’ll find high-speed internet in most rooms and WiFi throughout the inn, all free, of course. Step through the door to the trompe l’oile bathroom to see Vermont in October and meet Maurice, our resident moose.